Public record information in some states may also include overdue child support. Bankruptcy information can remain on your credit report up to 10 years; unpaid tax liens can remain for up to 15 years; other public record information can remain up to seven years. 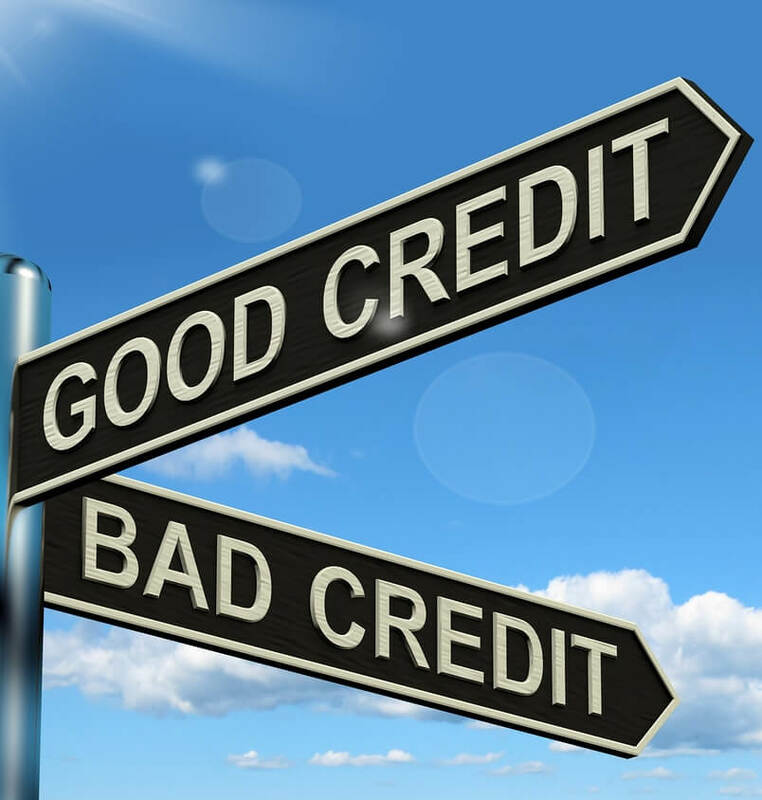 Credit information includes specific account information, such as the date opened, credit limit or loan amount, balance and monthly payment and payment pattern. The report also states whether anyone besides you (a joint account holder or cosigner, for example) is responsible for paying the account. Active positive credit information may remain on your report indefinitely, while most negative information remains up to seven years. Requests by others to view your credit history will show you who have received information from your credit report and who was given your name during the recent past, as allowed by law. Personal information can include your name, current and previous addresses, telephone number, reported variations of your Social Security number, date of birth and current and previous employers.